SALT LAKE CITY, UTAH – March 28, 2017 – Monnit Corporation (www.monnit.com) today released new enterprise-grade wireless products brand, ALTA. This industry leading Internet of Things (IoT) remote monitoring solution was specifically designed to meet higher-demanding enterprise requirements. 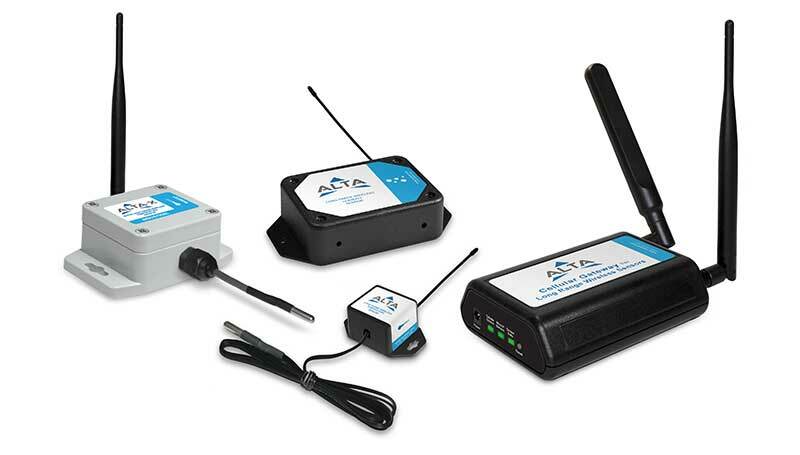 ALTA wireless sensors are able to communicate readings over eight times the distance of standard sensor platforms. They also offer significantly longer battery life and introduce Monnit’s new Encrypt-RF™ bank level security, making them ideal for an infinitely wide range of sensing and control applications. Created with the requirements of Monnit’s most demanding enterprise partners in mind, ALTA sensors are able to monitor conditions and wirelessly transmit data, from non-line of site (through walls) distances over 1,000 feet. In addition, ALTA solutions employ industry leading security algorithms, including a 256-bit exchange to establish a global unique key, and an AES-128 CTR for all data messages. 5-star wireless reliability via frequency-hopping spread spectrum (FHSS). Superior power management for longer battery life using off-the-shelf batteries. Over-the-air (OTA) updates allow ALTA products to be updated remotely making them future-proof. Onboard sensor memory allows for days, weeks or months of time-stamped data logging. ALTA sensors feature Monnit’s new PinchPower™ enclosure design for easy access to the battery compartment. Exclusive and enhanced OEM, reseller and distributor pricing, platform access, and integration tools allow for low cost entry into IoT markets with minimal effort. Monnit is a global leader in the design and manufacture of low-cost turnkey monitoring solutions for commercial, industrial and consumer markets. The company is recognized by CRN as one of the “20 Coolest IoT Hardware Vendors,” for its innovation, devices, analytics and infrastructure that have transformed and improved the way we work and live. Monnit was named a finalist for the 15th Annual Utah Innovation Awards. The annual Utah Innovation Awards program aims to highlight the cutting-edge and innovative work being done in Utah and the creative minds behind it. Nominees in the Utah Innovation Awards program undergo a strict evaluation process by their peers and leaders from Utah’s business and academic communities. This process is unlike any other used by other programs in the state and results in awards that reflect the esteem of leaders within the individual innovation areas. Monnit is being recognized for the new ALTA Long Range Wireless, Internet of Things (IoT) Products. View the full press release here. Looking for ways to make your business more successful this year? Forbes recommends Monnit. Are you looking for ways to make your business more successful this year? Monnit’s wireless sensors are transforming how businesses connect to, monitor and control machines and other things in our environment. In fact, Monnit’s 50+ solutions now make it possible for business managers to receive instant access – through the iMonnit app on their smartphone – to the data they need to improve almost every conceivable element of business, from keeping food (and even animals) safe, to ensuring temperatures are correct at schools to help children learn effectively, and even monitoring water levels at unoccupied apartments to alert landlords before they flood. Forbes recommends Monnit in their list of 10 Apps and Solutions to make your business more successful in 2017. The leader in remote monitoring solutions has simplified its wireless coin cell sensor battery enclosures for supreme ease of use. SALT LAKE CITY, UTAH – March 7, 2017 – Monnit Corporation (www.monnit.com) the leading provider of low-cost, remote monitoring IoT solutions, announced their newly redesigned, easy-to-use PinchPower™ sensor enclosures. The redesigned sensor enclosures are now easier than ever to use. Featuring a new, 2-part design, the enclosures allow for quick and easy access to the coin cell battery without having to remove any mounting screws from the wall. By simply pinching in on the sides of the enclosure, the sensor can be removed from the mounting base to reset or change the battery, then snapped back into place. 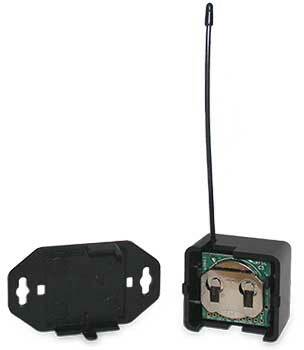 Learn more about Monnit’s new PinchPower enclosures or view wireless coin cell sensors with PinchPower. March means spring is almost here. It’s time to get your house in order. Looking from from between the water sensitive areas in your data closet stacks, or from compressor motors in HVAC and refrigeration systems after a cold winter, changing seasons means corporate facilities need to be managed a little differently. That said Utah slopes are still powder fresh, so let’s not get too far ahead of ourselves. The story begins with that dear old house of yours. It’s been with you for a long time, but its always shiny in your mind. Let’s just say you’re deeply invested in the longevity and integrity of your house. Could be you’re in corporate facilities management for a large corporation, like BD Medical. You know cleaning house ahead of time often means a healthier bottom line in terms of workforce, equipment, environment, and overall systems efficiency. As an owner, you maintain on-site production, food services and shipping operations. From server rooms to processing, , amenities, services and storage, everything is company-owned. Efficiency and cost-savings are up to you, the existing systems in place, and your in-house facilities team. Fine-tuned coordination is a must because you manage the details directly rather than farming them out. This is the essential difference between you and the property manager on Main Street. As a corporate owner, you’re constantly in the business of home improvement, so you ask, what’s today’s answer that will get me through the coming fiscal decade? 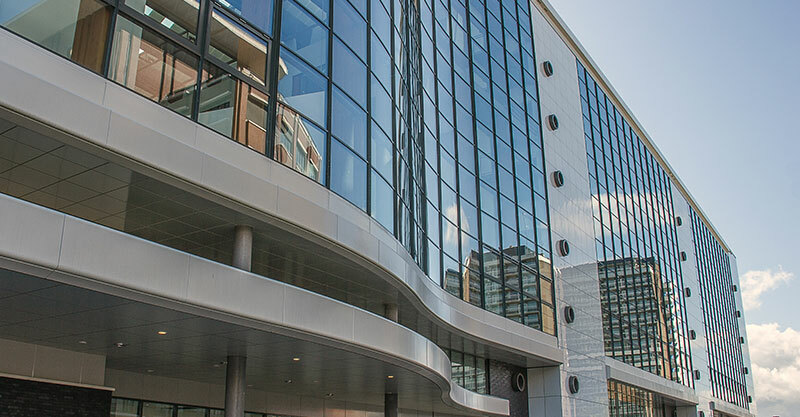 When it comes to corporate facility management, unexpected repairs resulting from water or temperature damages, energy costs, and maintaining secure building and data access are common sources of frustration. The Internet of Things (IoT ) shows, these frustrations are about to end. We hear much about the ‘company fight’ for tech to optimize budget and performance. But are ‘snap’ solutions available? Are the rumors about IoT for real? Emphatically, yes. The Internet of Things can turn every inch of your responsibility into smarter, cost-saving facility management solutions that are closer than you might think. Applied, the Internet of Things uses data from processes, systems and equipment to create efficiency, which translates into reduced cost and better all-round performance. Carrier reported studies by the U.S. Department of Energy indicate measures, like remote monitoring solutions can reduce maintenance costs by as much as 30 percent, and eliminate breakdowns by nearly 75 percent. Numbers like these add up quickly. Learn more about huge cost-saving benefits in remote monitoring solutions for facility management in our freshly minted Whitepaper, from Monnit, the leader in low-cost, remote monitoring solutions.